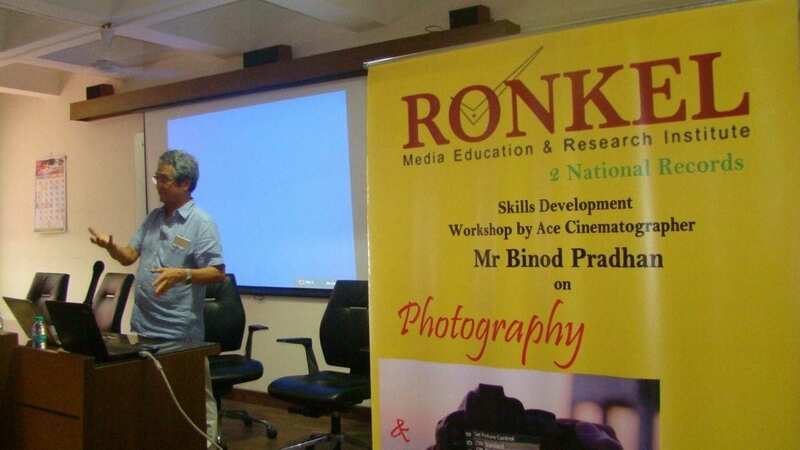 Film Production Course at Ronkel Media Education & Research Institute is very well designed keeping in mind the ever-increasing standard of the film industry. 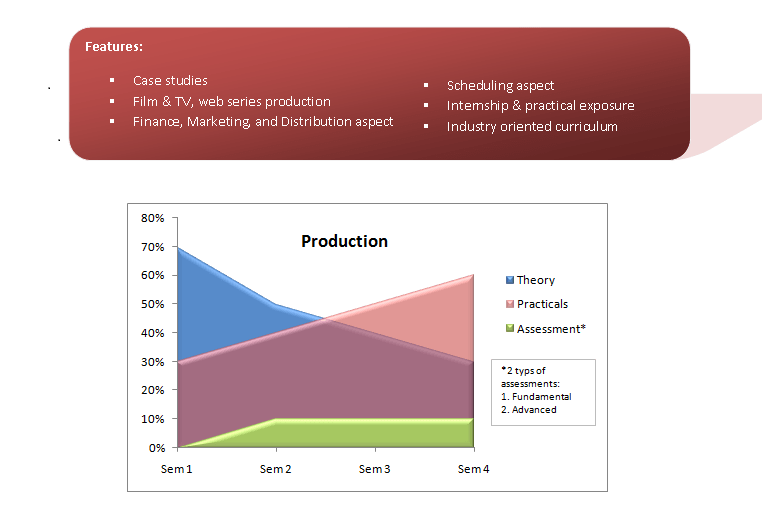 Film Production is all about scheduling the resources for the project. 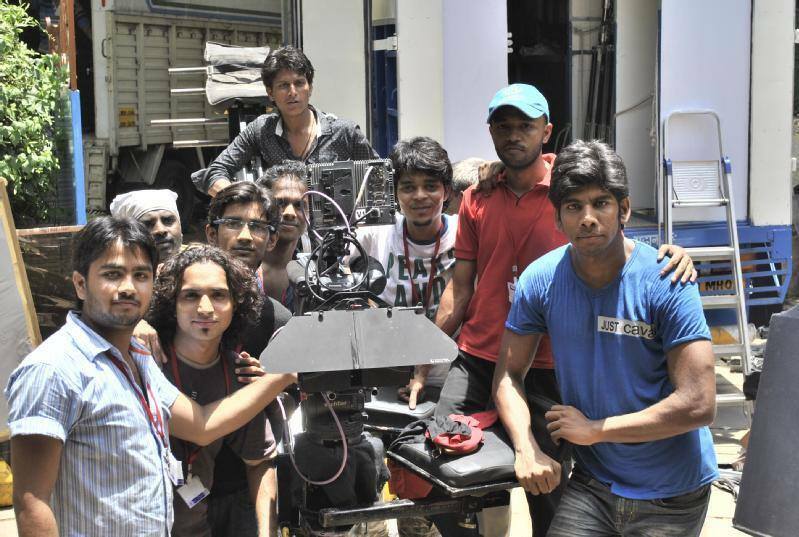 As films are made on a tight schedule, the production plays a very important role in arranging the necessary resources. 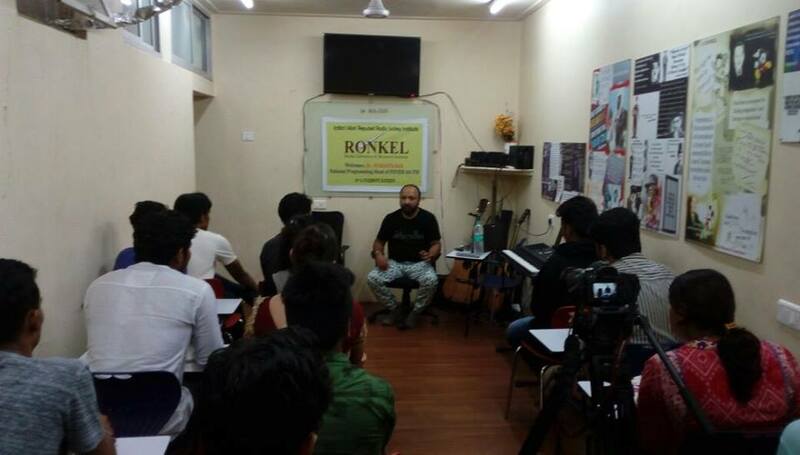 Thus our film production course at Ronkel, we teach production from the financial as well as management point of view. 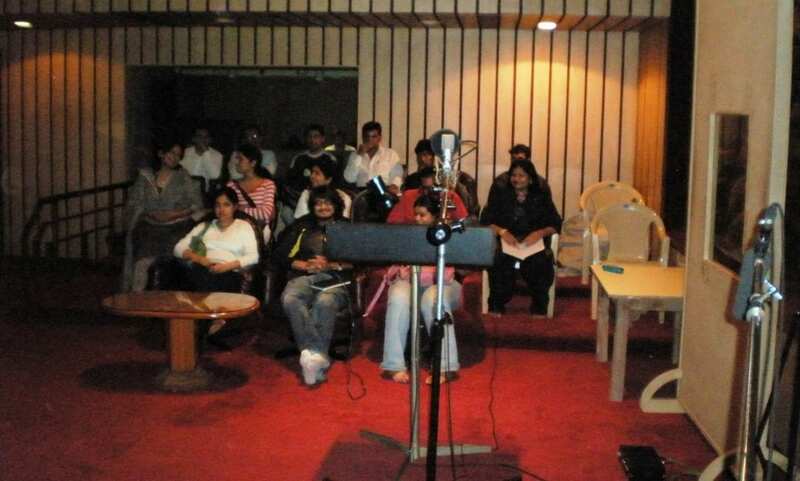 We give importance to Management aspects of movie Production in terms of financial planning, resource management (recruitment & resource allocation), asset management & various other important aspects of movie production. 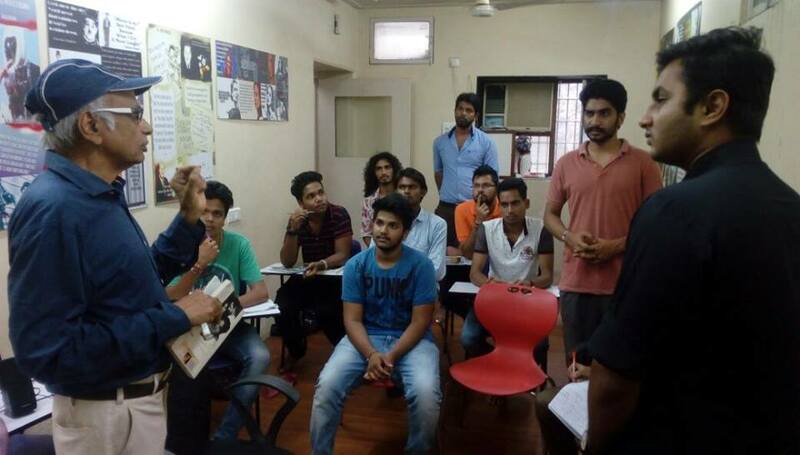 Our focus is to train our students on working out things efficiently in a time-bound manner so that the implementation is as per the schedule. 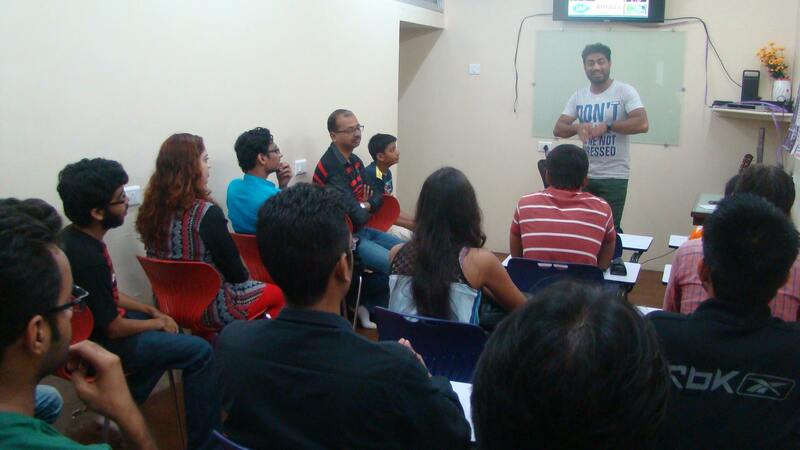 The monetary success of a film completely depends on the planning and scheduling prepared by the production team. 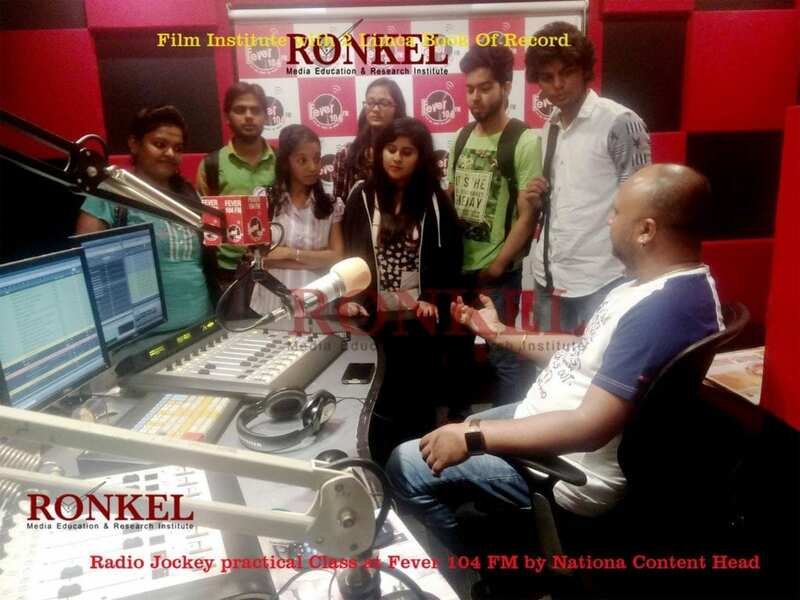 Experience of our faculties and the detailing of our course curriculum have made Ronkel as the Best Institute for Film Production. 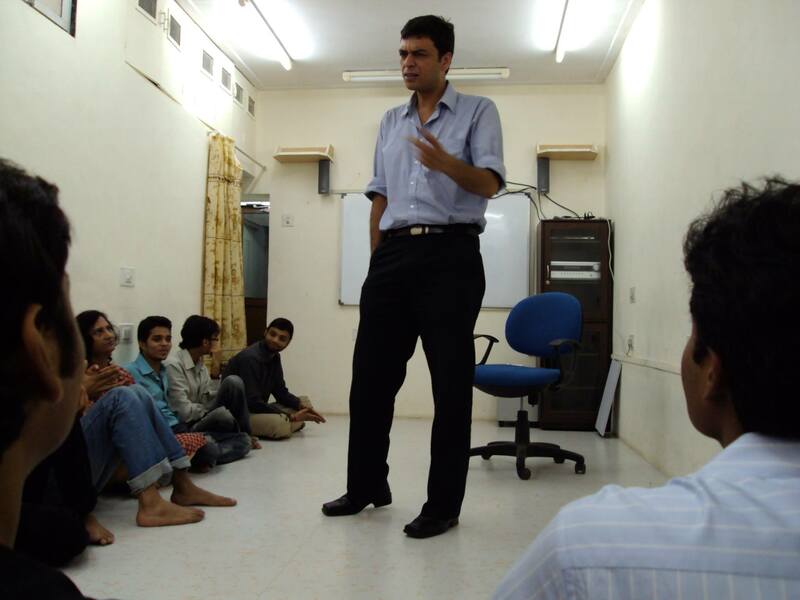 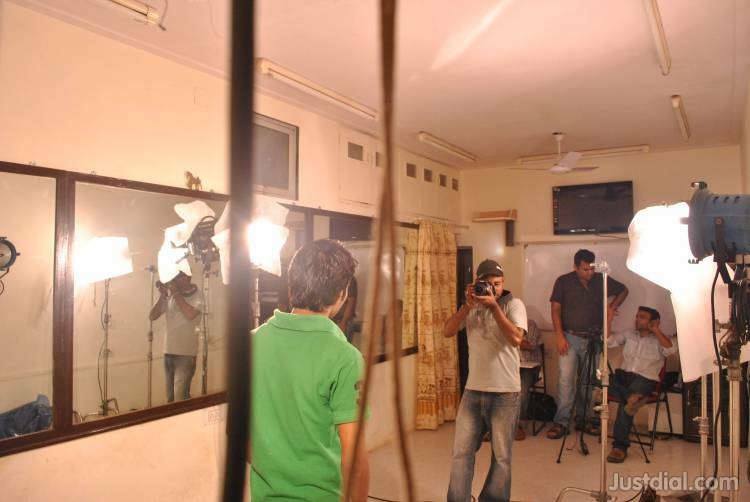 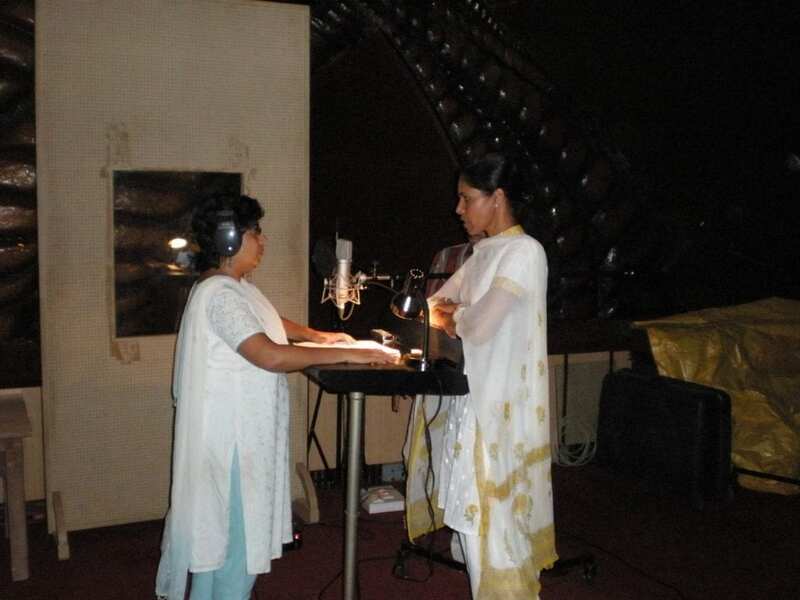 We offer Part-Time Film Production courses as well as Full-Time Film Production Courses in Mumbai. 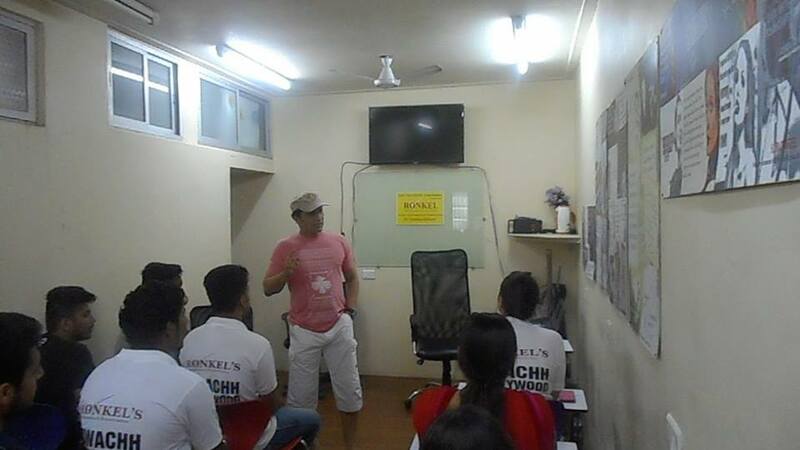 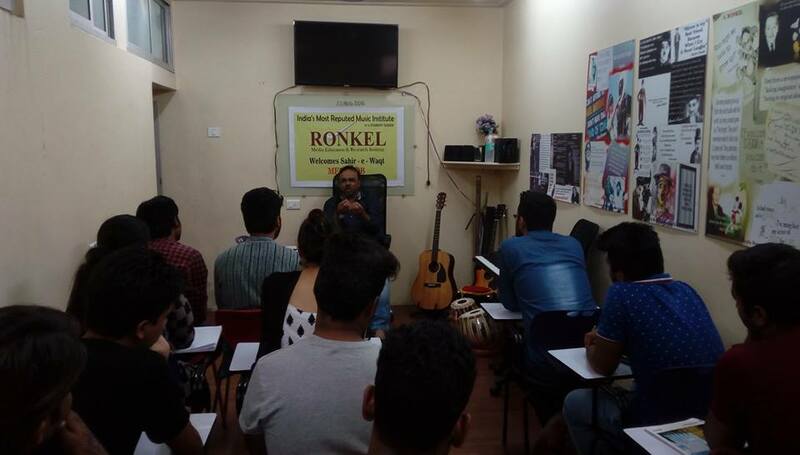 Our course objective at Ronkel is to teach in-depth of production process. 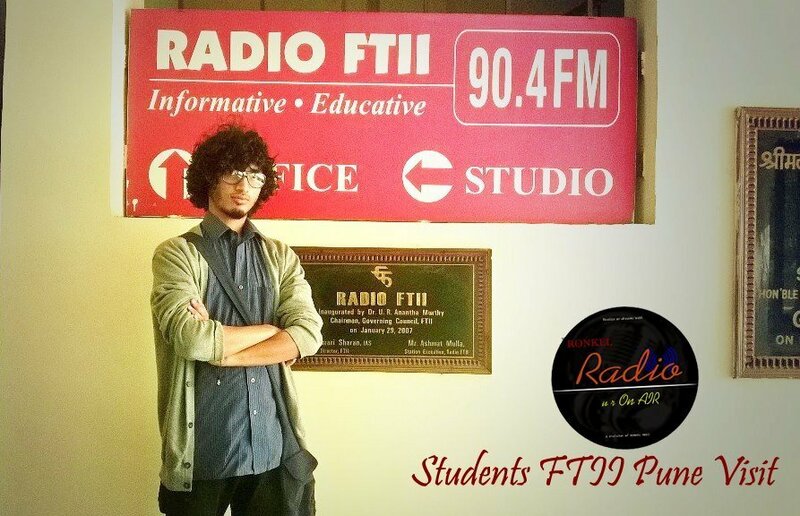 Thus we give our students a chance to work as an intern in our own production house. 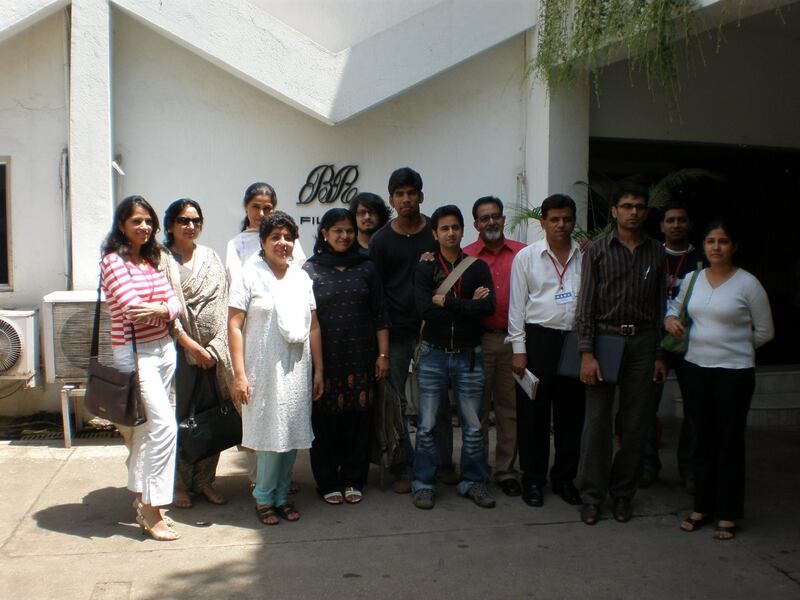 et al appreciates and supports our educational approach and mission.